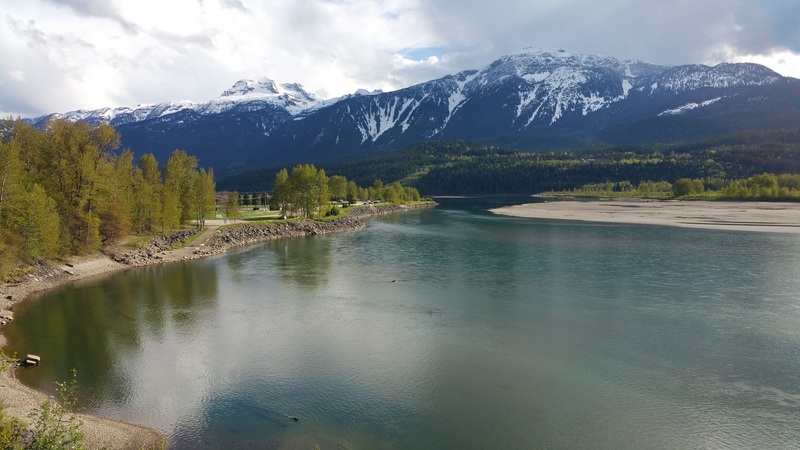 In this issue, read about our upcoming Celebrate Water event and a bio of the Ralph Johnson awardee, John Osborn, meet our summer legal intern, learn about our latest victory on Icicle Creek, a recap on the Revelstoke, B.C. One River – Ethics Matter conference, and enjoy an update on the culvert case! Read the May issue of Water Watch here. Check out the latest edition of our monthly newsletter, Washington Water Watch. In this month’s issue you’ll find an article on the current water bills in the Washington State legislature, an update on CELP’s recent motion for summary judgment in the Leavenworth National fish hatchery case, an article on the Lyre-Hoko watershed, and a notice about our upcoming Spokane event, Winter Waters. Read the January 2017 issue of Washington Water Watch here. Tuesday September 29, 2015 – Today, the Center for Environmental Law & Policy (CELP) and Wild Fish Conservancy announced they filed legal action to compel the U.S. Fish & Wildlife Service (FWS) to clean-up the Leavenworth National Fish Hatchery now polluting Icicle Creek. FWS discharges a wide variety of pollutants into Icicle Creek from the federal hatchery located near Leavenworth, Washington, without a National Pollutant Discharge Elimination System (NPDES) permit. An NPDES permit is required by the Federal Clean Water Act (CWA) and would place limits on pollutant discharges. The Hatchery’s permit expired in 1979, and for the past thirty-six years FWS has operated the hatchery in violation of the CWA. Despite repeated requests over many years to update the Hatchery’s operations, including a 60-day notice filed in July, federal officials have continued to operate the facility without obtaining a new permit. 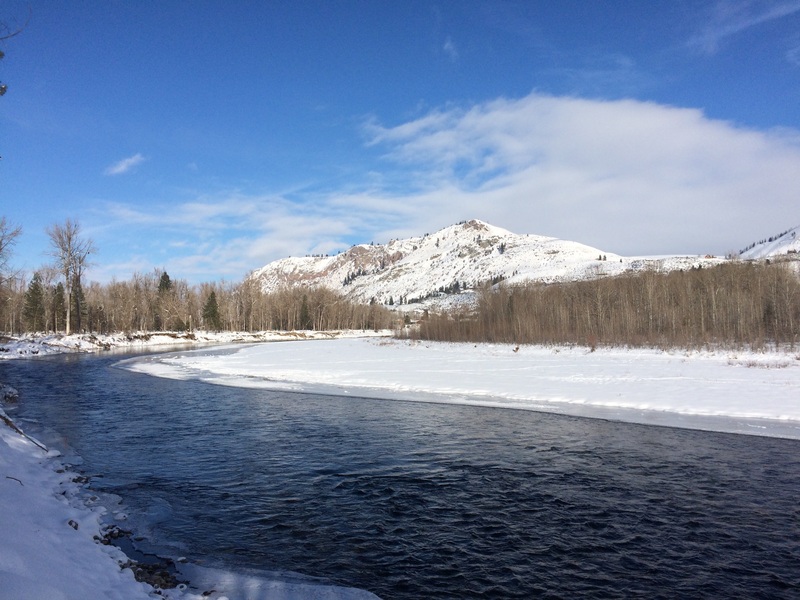 Pollutants released from the Hatchery to Icicle Creek include disease control chemicals, pathogens, nitrogen, phosphorus, antibiotics, chemicals used for disinfection and other fish culture purposes, residual chemical reagents, salts, and chlorinated water. 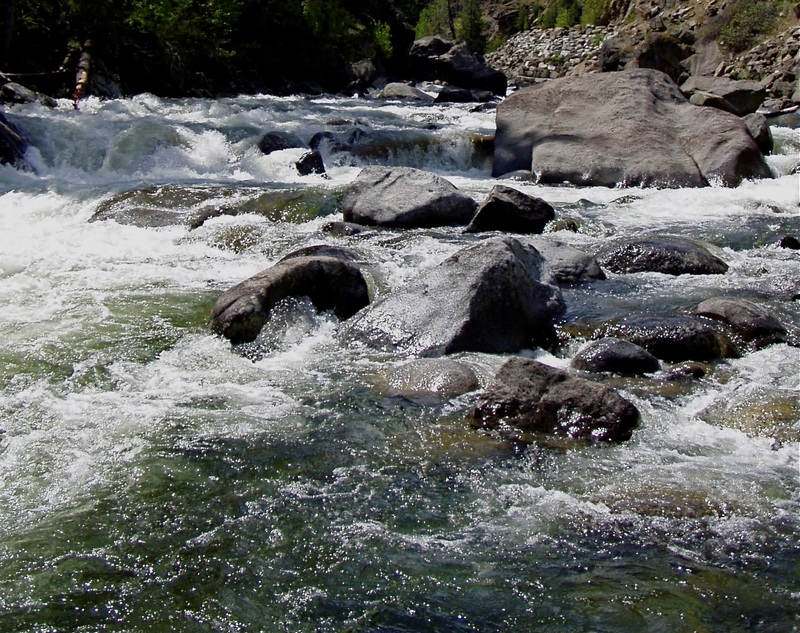 The excess phosphorus discharged by the Hatchery has caused violations of the applicable water quality criterion for pH in lower Icicle Creek. This phosphorus loading also contributes to violations of water quality standards in the Wenatchee River. 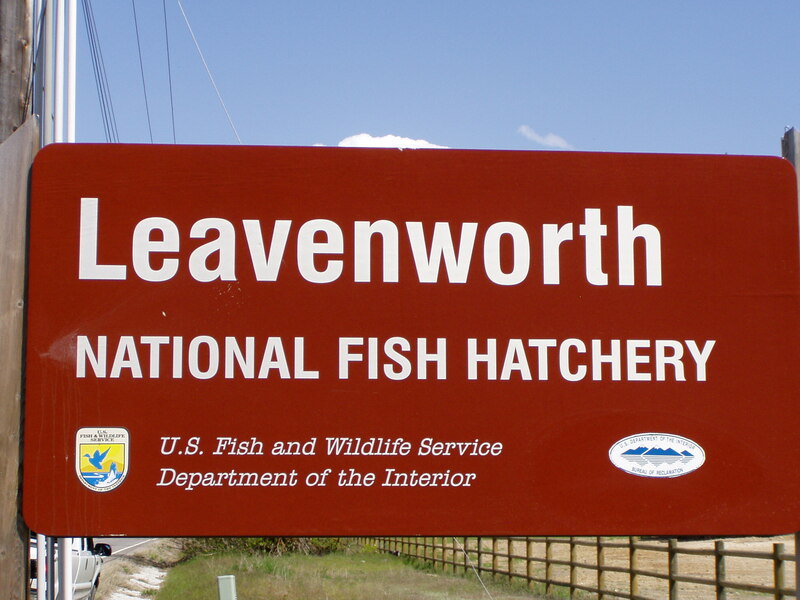 The Leavenworth National Hatchery was constructed between 1939 and 1941 near Leavenworth, Washington, and is located on the banks of Icicle Creek approximately three miles from the river’s confluence with the Wenatchee River. The federal hatchery has a long history of violations of federal environmental laws. Despite repeated attempts, including litigation, the federal facility continues to be in violation of federal laws, notably the Clean Water Act and Endangered Species Act. Wild Fish Conservancy and CELP are represented by Kampmeier & Knutsen, PLLC of Portland, OR. Today, the Center for Environmental Law & Policy (CELP) and Wild Fish Conservancy sent a 60-day Notice of Intent to sue to the United States Fish and Wildlife Service (FWS) and Daniel M. Ashe in his official capacity as the Director of FWS for violations of the Clean Water Act (CWA) associated with the Leavenworth National Fish Hatchery. FWS is discharging pollutants into Icicle Creek from the Hatchery without a National Pollutant Discharge Elimination System (NPDES) permit which is in direct violation of section 301(a) of the CWA. FWS has not held a NPDES permit for the Hatchery since August 31, 1979. 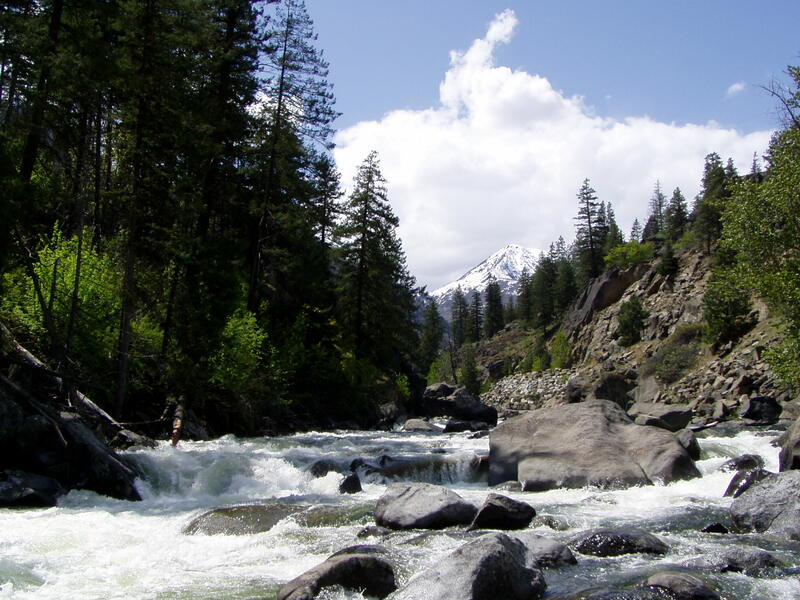 Pollutants released from the Hatchery to Icicle Creek include but are not limited to: disease control chemicals, pathogens, nitrogen, phosphorus, antibiotics, chemicals used for disinfection and other fish culture purposes, residual chemical reagents and salt and chlorinated water. 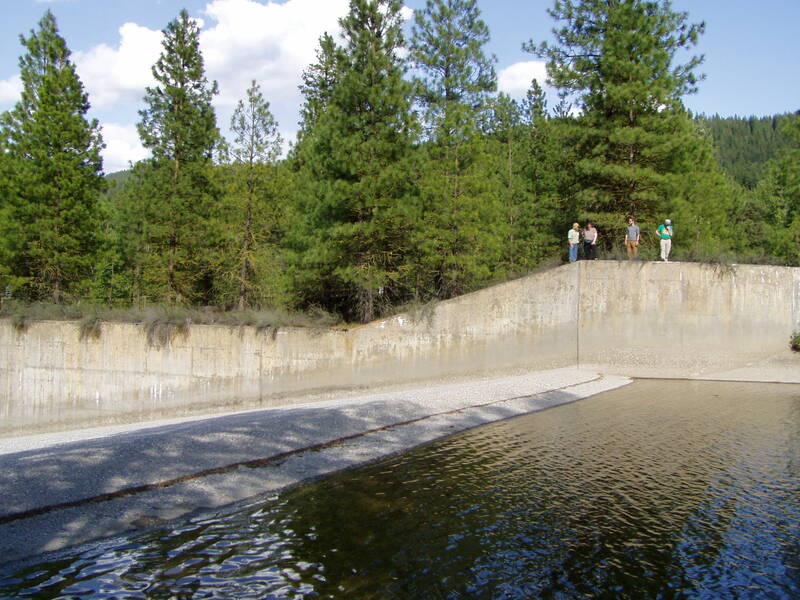 The wastewater discharged by the Hatchery contains excess phosphorus and violations of the applicable water quality criterion for pH have been recorded in lower Icicle Creek as a result. This phosphorus loading also contributes to violations of water quality standards in the Wenatchee River. The Leavenworth National Hatchery was constructed between 1939 and 1941 near Leavenworth, WA and is located on the banks of Icicle Creek approximately three miles from the river’s confluence with the Wenatchee River. The Hatchery has a long history of violations of federal environmental laws. Despite repeated attempts, including litigation, the facility continues to be in violation of the CWA and ESA.